Of course, with Camilla and Charles on the scene, everyone is wondering WHERE IS PRINCESS DIANA? Well, wonder no more, for The Crown’s Diana has been cast. Emma Corrin, a newbie actress who just made her television debut earlier this year on Grantchester, will play Princess Diana from eighteen into her early twenties. So, the Beginning Years, when Things Seemed Okay. Corrin seems like a good choice, at least physically. 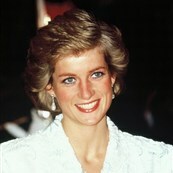 She has a similar blue-eyed prettiness to young Lady Diana. 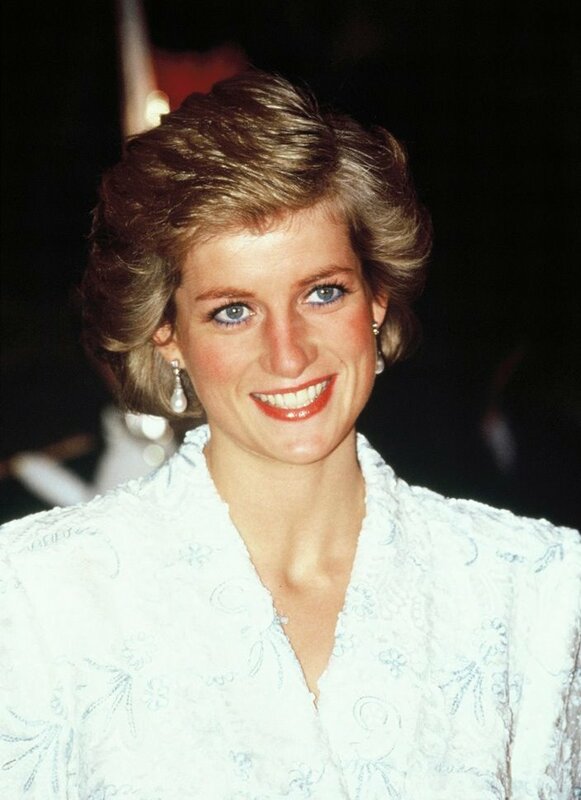 The casting on The Crown has been great so far, so I am looking forward to seeing what Emma Corrin does with the soap version of Princess Diana. I do wonder, though, how the show will break down the various toxic relationships in this triangle. The show’s creator, Peter Morgan, is unabashedly on the queen’s side, but The Crown hasn’t flinched from unflattering portrayals within the royal family (particularly of Prince Philip). I’m not advocating sympathy for Prince Charles or anything, but from our modern perspective, it is absolutely ridiculous—not to mention hideously misogynistic—that he wasn’t allowed to marry Camilla just because she wasn’t a virgin. (HOW DID THEY KNOW? WHO CONFIRMED THAT? This is the episode I want to see: the courtier-goon who delivered that news to the queen.) I wonder if this is the tack The Crown will take, not letting Charles off the hook for his poor personal decisions, but showing that the whole chain reaction started with a wildly outdated standard that wrecked the lives of numerous people for some sh-t no one really cares about. As much as I want to fast-forward to the Meghan Markle season of The Crown, I can’t wait for the Camilla-Diana seasons.